One and only – the true Marvel superhero that started it all in 2002 – Spidey. Who knew that those Tobey Maguire “just a fine part-time job” blimey smile would be something more we could imagine. Just cannot forget the past when the kid with no superpowers at all got everything in an instant one spider bite. All this happened during his school’s field trip visit at Oscorp genetic laboratory, and things got really out of hands of Peter Parker (Tobey), like literally! But now it’s 2019 already and we just cannot wait for Tom Holland to pull the city into his adventurous chords of finger web-lings. Even so, man actors should up as Spiderman depiction in the movies; Tobey, Andrew Garfield, Drake Bell voicing for the animated Ultimate Spider-Man. We cannot forget the moment, which stopped every fans heartbeat when Spidey handpick different finger punk picks and pulls to weave out that sticky thin spun web stashable to hold pounds of weight under the palm. From that time since we’ve witnessed a lot of fist fights and web wars of Spider-Man against human turned heartless fellows. Besides this, Peter has skirmished against cyber-hack criminals, average street felons, and even against supervillains (Green Goblin, Venom, and even the likes of Thanos) before being dusted into thin air. 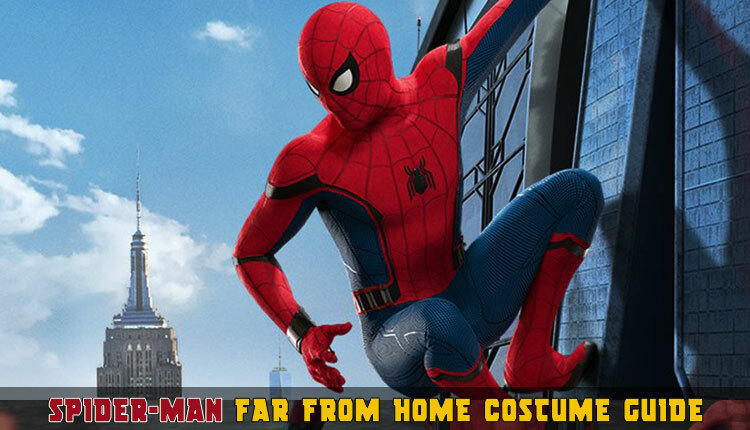 But now, we all are so ready for our Spidey to strike back in homage action in the epic Far from Home, the sequel to the last year’s Homecoming. Enough of the enthusiastic talking! Now let’s get a reel in revenge against the bad guys far away from Peter Parker’s homeland. 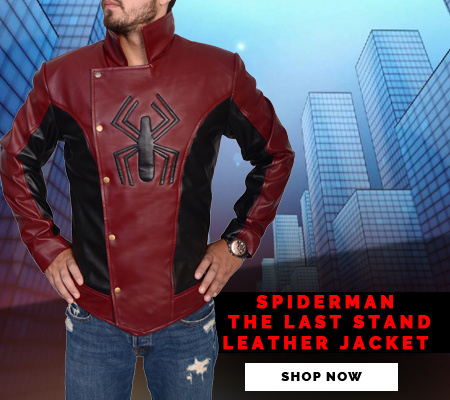 Just follow this step-by-step Spiderman Far from Home Costume, and enjoy the ultimate red and white Spiderman cosplay getup together with Spider Man’s latest black smokescreen when going undercover. So guys? Are you ready to kick off those skyscrapers’ swinging mode in London and other European destinations Peter Parker visited with his best buddies? The best part of this upcoming Spiderman spin-off film’s sequel is all that ‘black stealth suit’ he’s wearing, which seems sort of inspiration from Spider-Man Noir (the Peter Parker of Earth-90214). Whatever the case is? This Marvel Spiderman movie will add more spice to many upcoming MCU cinematic scores we just can’t wait for! 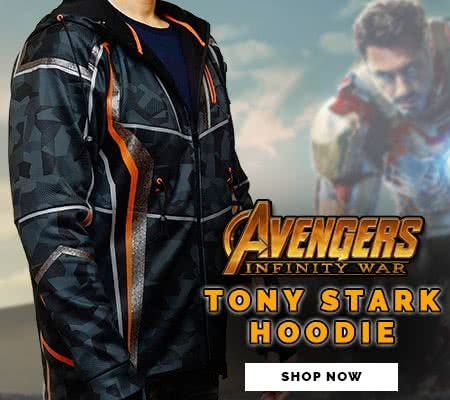 Moreover, if you’re looking to team up this Spidey getup with your buddies, then to check the Spiderman Far from Home Costume to endorse a superlative cosplay experience.